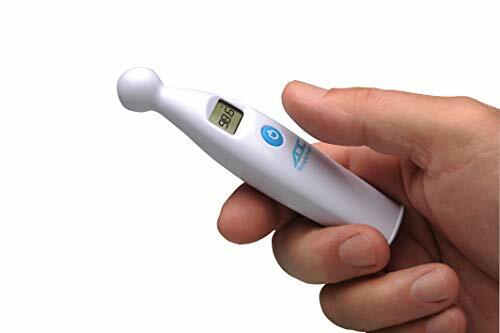 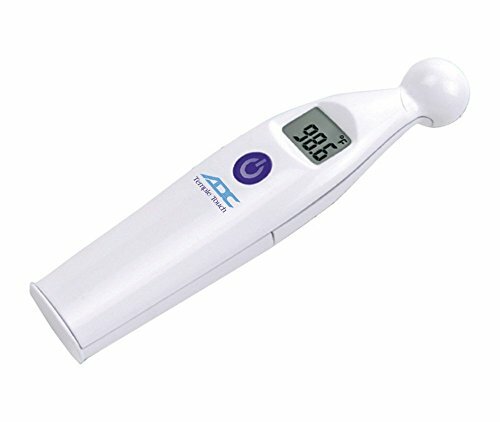 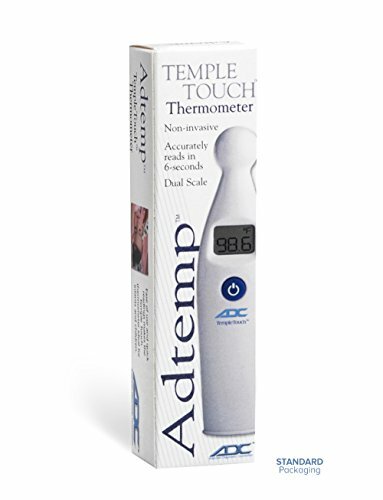 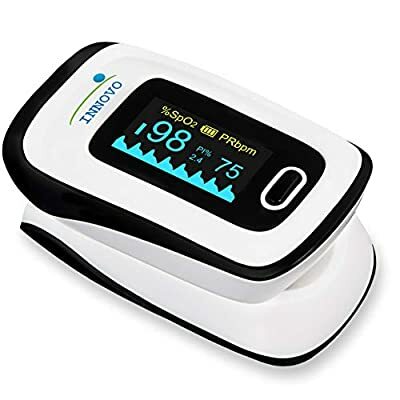 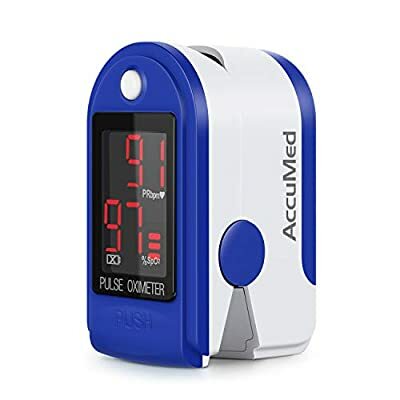 The Adtemp Temple Touch Digital Thermometer provides an accurate 6-second non-invasive temperature reading at the forehead making it ideal for pediatric patients, or for infants and children with a fever. 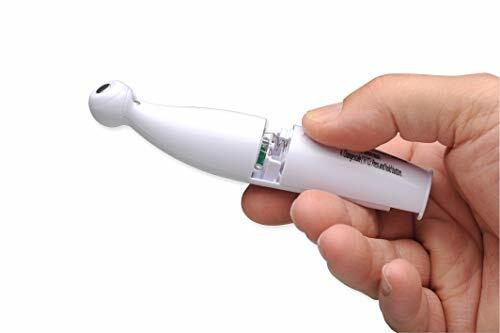 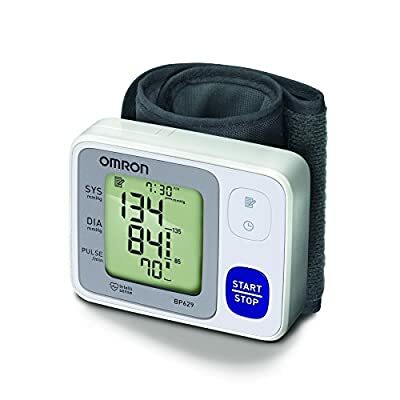 The cost effective design makes it ideal for medical use. 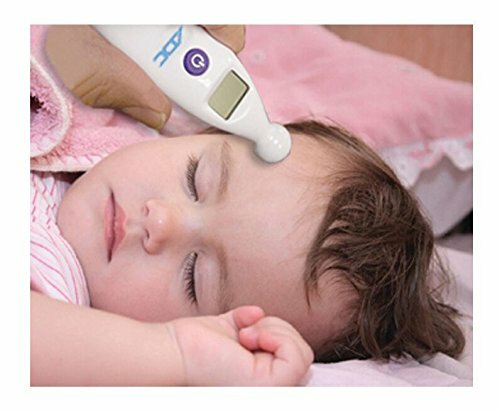 Non-invasive forehead temperature measurement using patented conductive technology delivers clinically accurate reading in about 6 seconds. 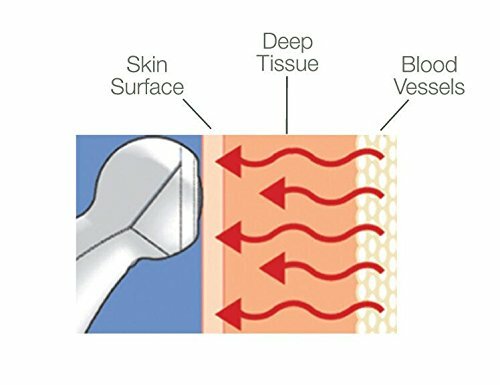 Reduces the risk of cross contamination and avoids the need for costly probe covers.